Need data to prove your marketing case or create a content asset? I Advance Senior Care’s Online Research program can provide you with the data points you need. 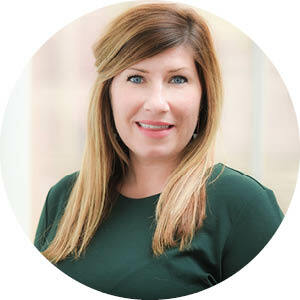 The I Advance Senior Care team has the expertise and experience to work with your company on a brand awareness survey or one that garners insight on a topic of importance to the senior care community. Based on your areas of interest, our team will craft a survey – designed to gather the most data for you – and invite members of the I Advance Senior Care online community to share their experiences and opinions. Survey invitations will be deployed in all of our online marketing vehicles with the goal of collecting 200-300 qualified responses. 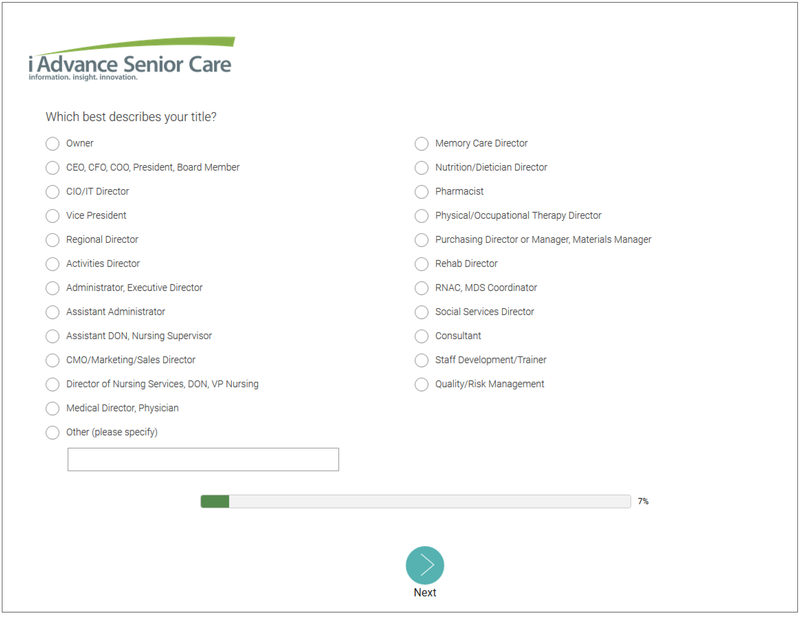 The I Advance Senior Care team will collect and analyze the survey findings – and share the raw data with you – to provide you with a presentation of findings to share with your executive team and sales department, or to create a content asset that showcases the findings with the senior care community at large – and highlights your objective knowledge of the field.